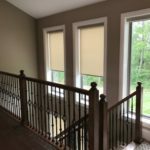 Roller shades are more popular than ever. 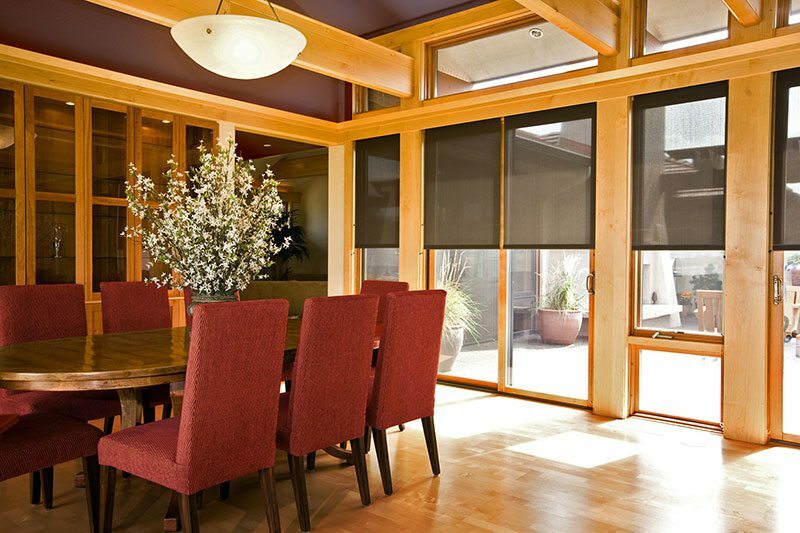 New fabrics offer both light and heat control while complementing interior décor. 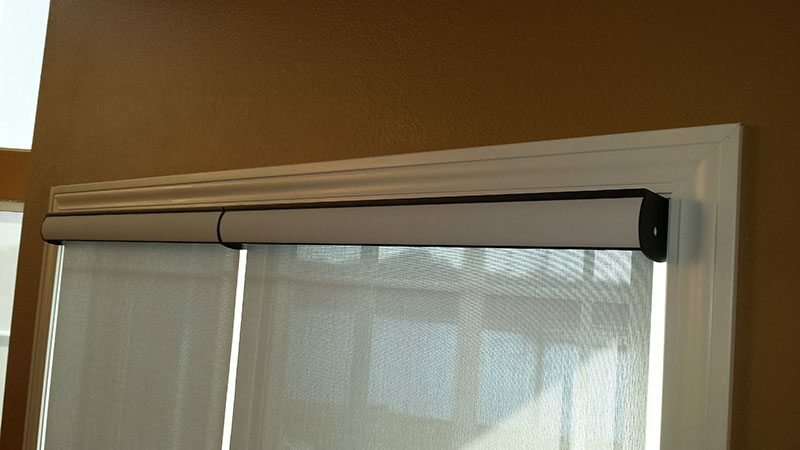 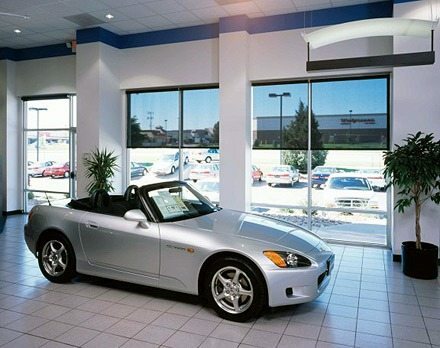 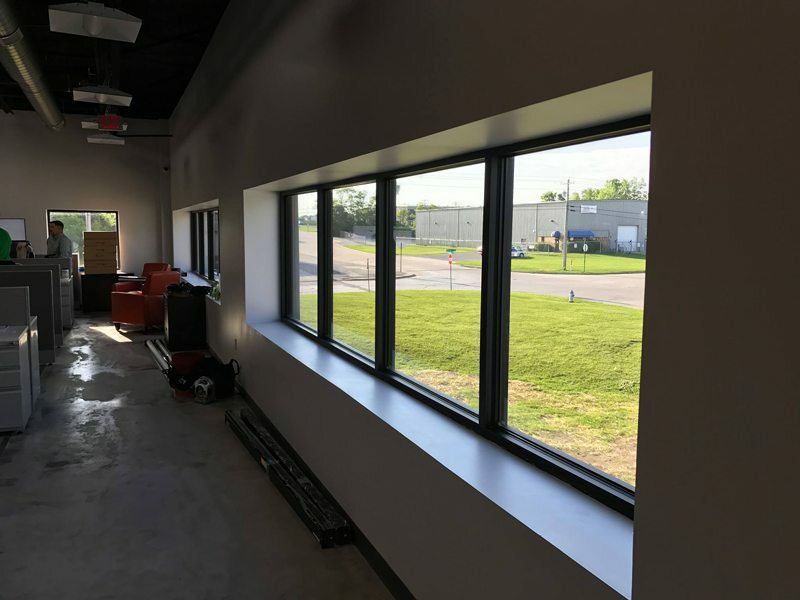 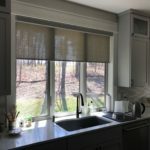 Cordless, continuous loop cord, and automated lift systems in cassette or fascia headrails have allowed for maintaining the view while deflecting sun and heat. 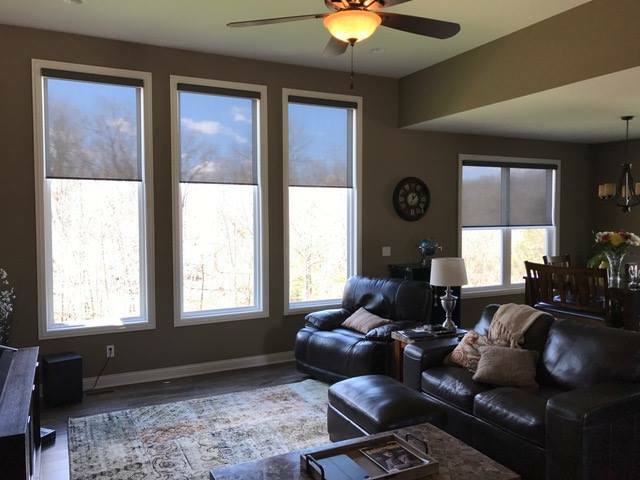 Important features for customers wanting to see the woods, lakes or golf courses they paid lot premiums to enjoy! 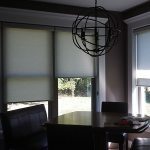 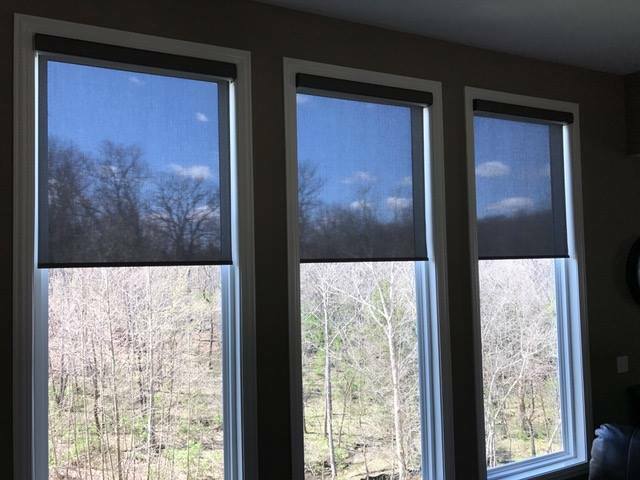 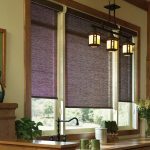 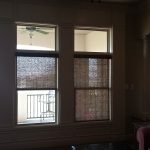 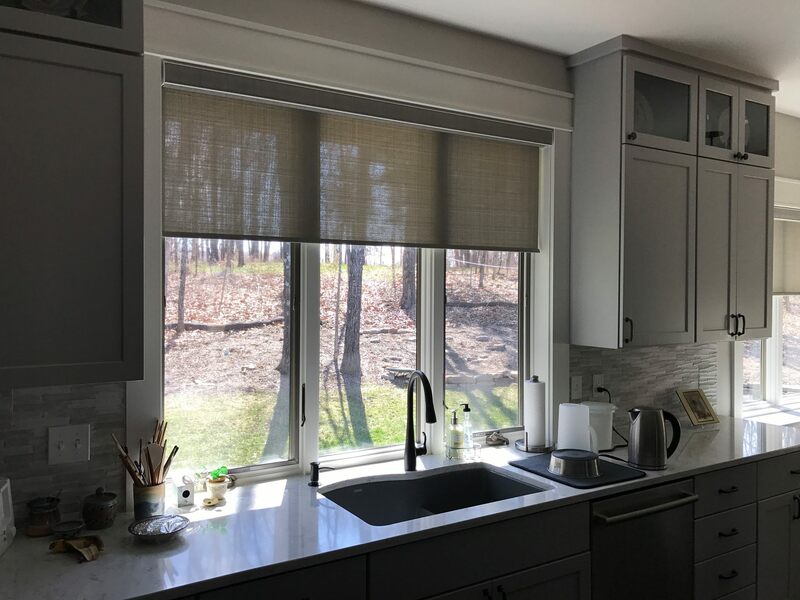 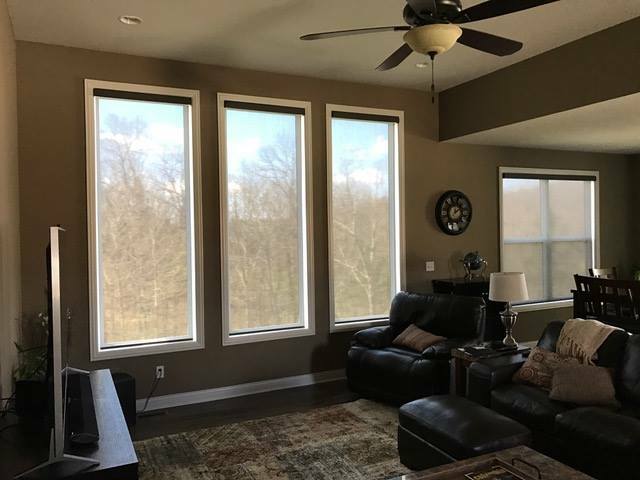 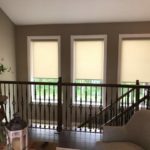 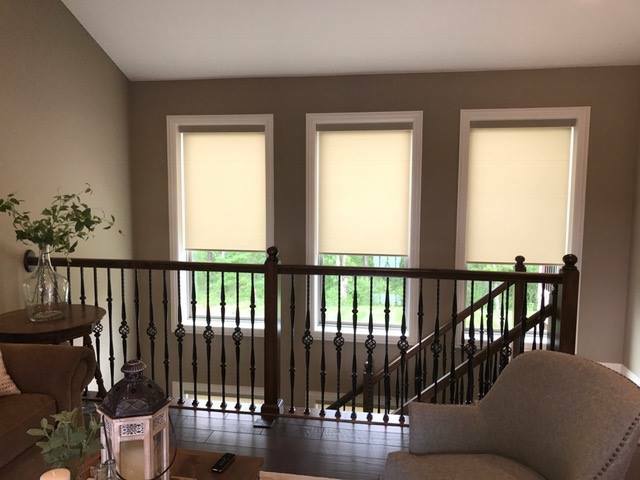 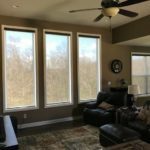 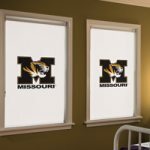 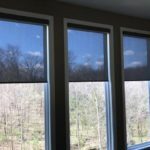 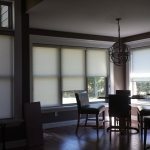 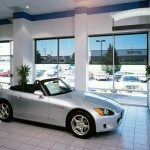 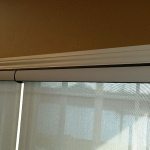 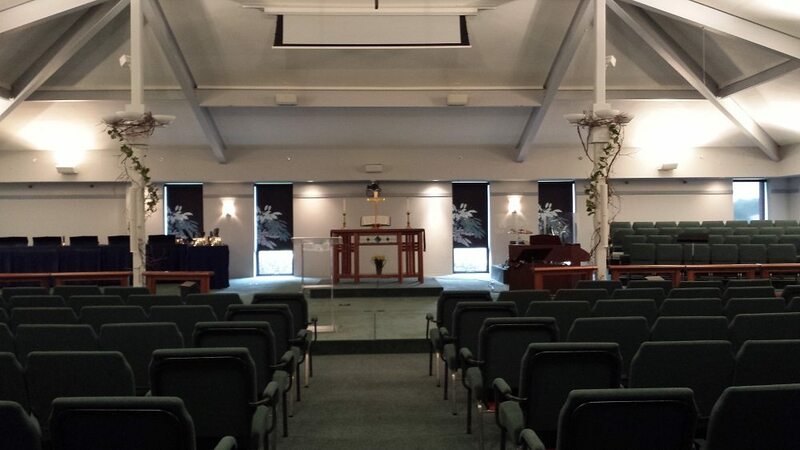 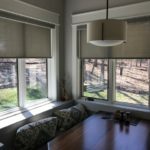 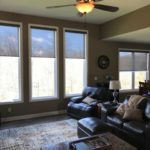 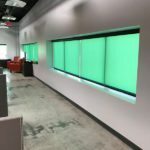 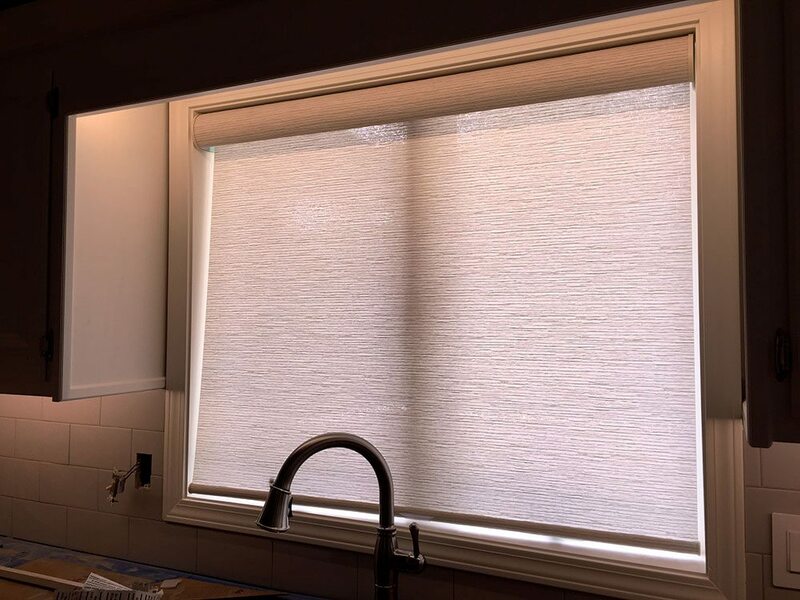 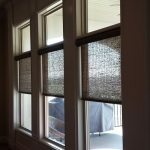 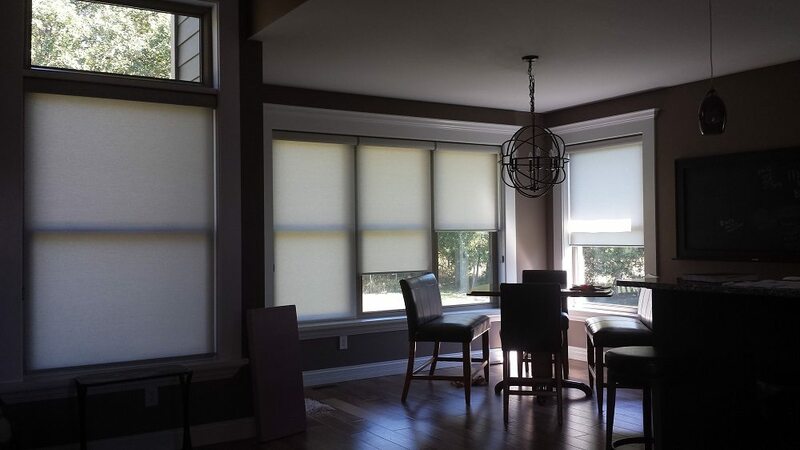 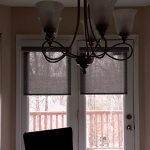 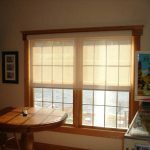 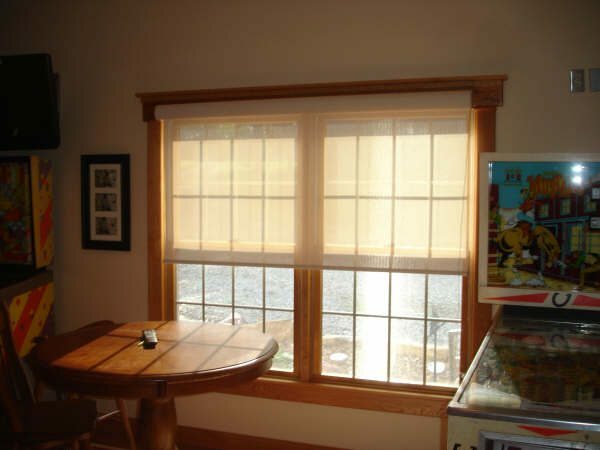 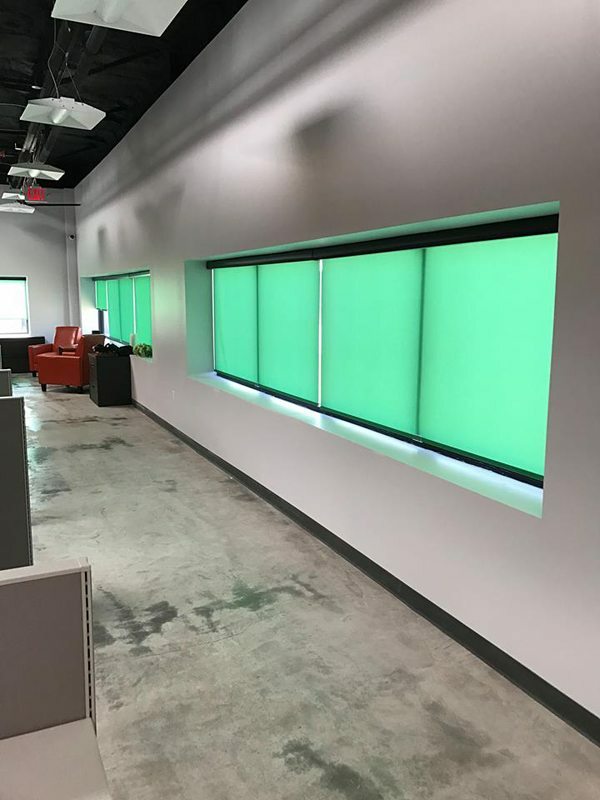 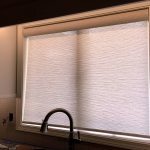 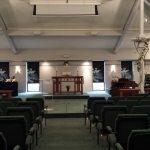 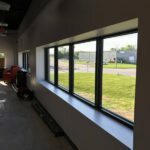 Blackout roller shades in bedrooms and home theatre areas as well as customized graphic shades for children’s rooms, game rooms and commercial store fronts are available. 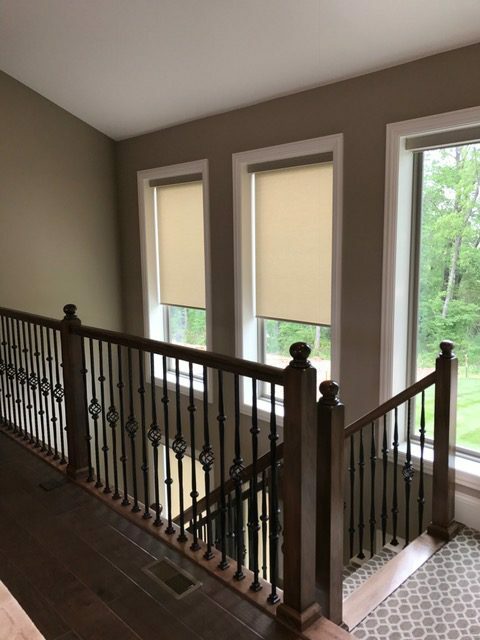 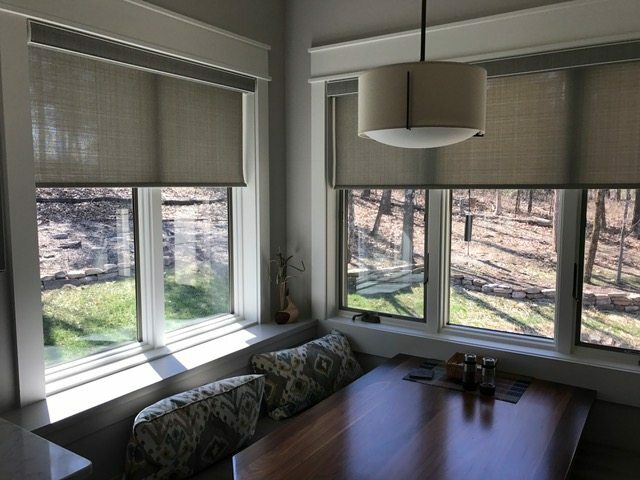 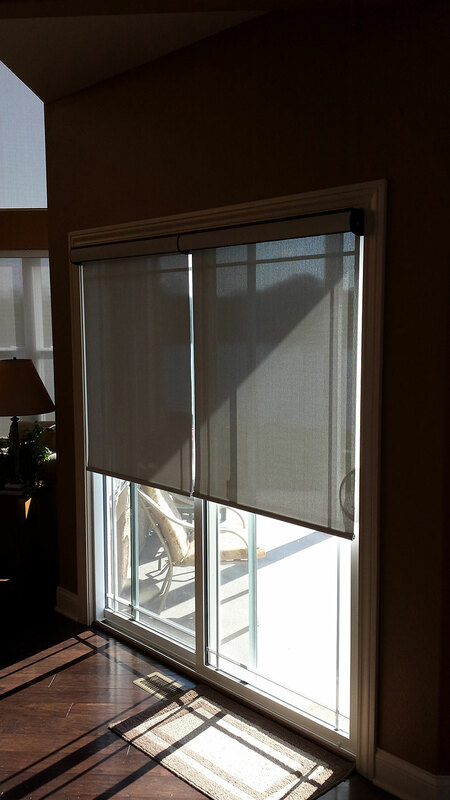 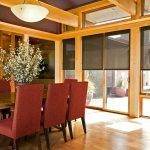 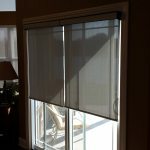 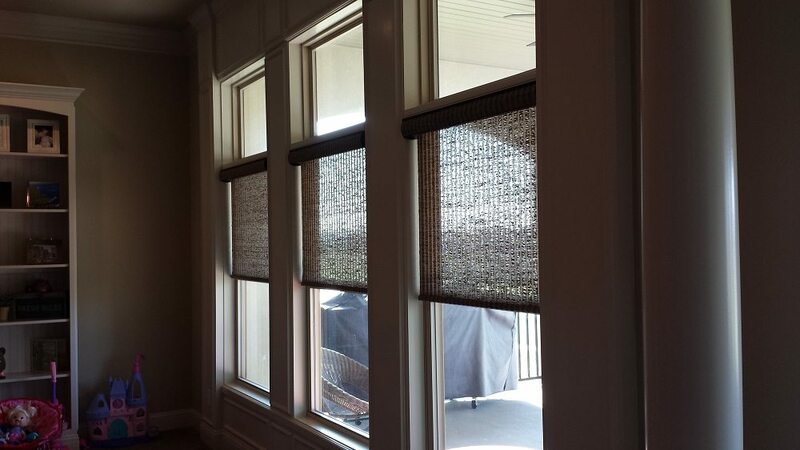 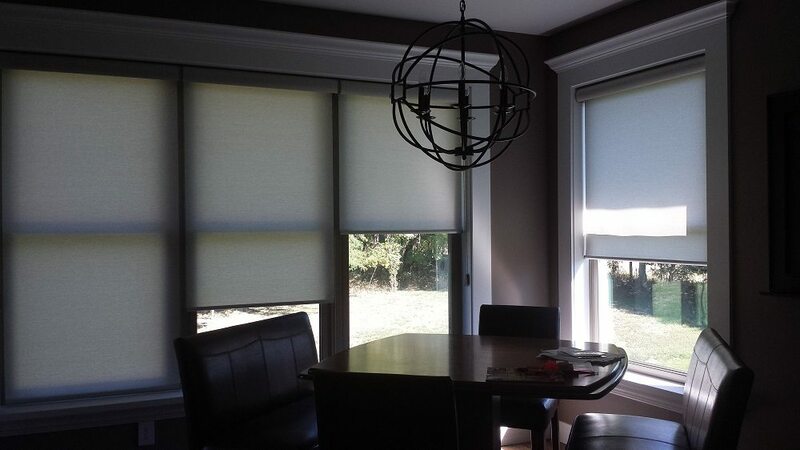 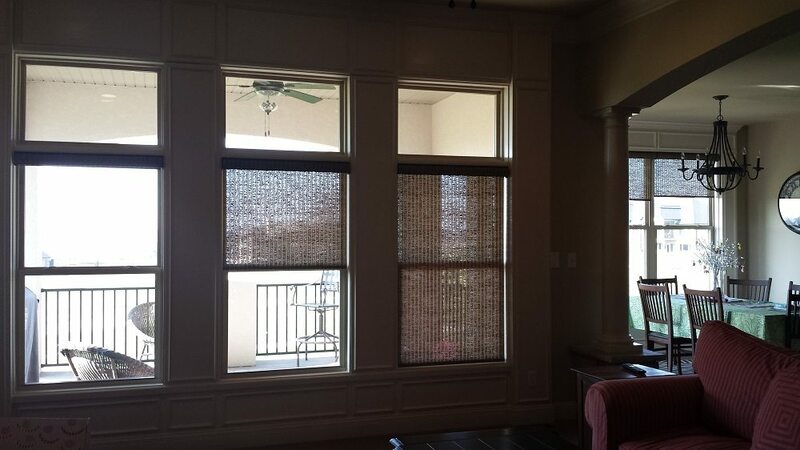 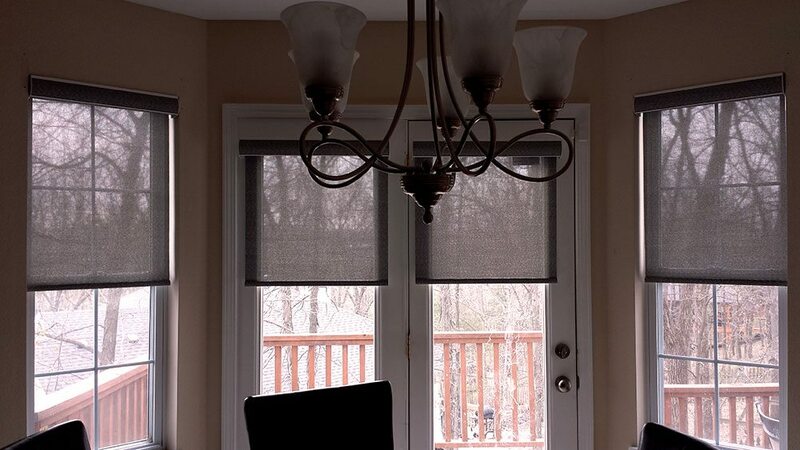 Both interior and exterior patio shades are now offered by Insolroll. 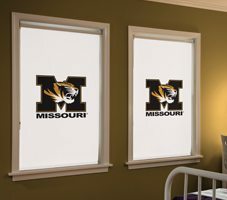 Disney characters, professional and college logos, as well as customized personal photos now adorn roller shades by Comfortex under the Envision and Persona brand names. 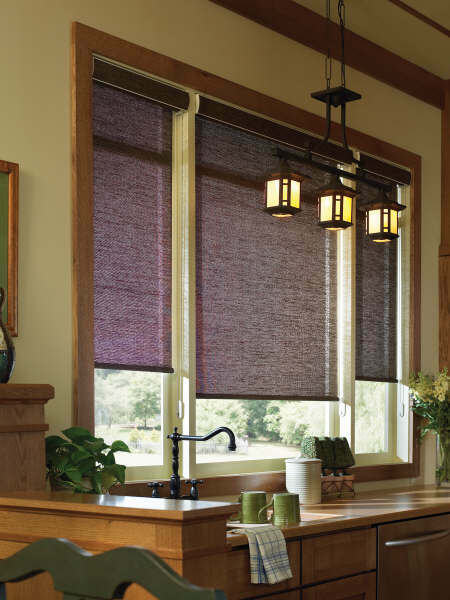 Hunter Douglas and Kathy Ireland Home by Alta have a wide selection of shade and screen fabrics as well.